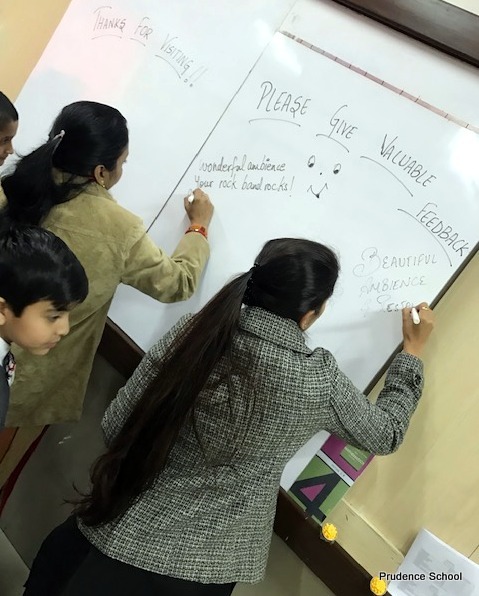 Keeping this view in mind and in sync with PBL theme 'From Farm to Plate,' Grade IV students of Prudence School Dwarka - 22, indulged wholeheartedly in PBL Culmination. Students created a restaurant set up in their respective classrooms. 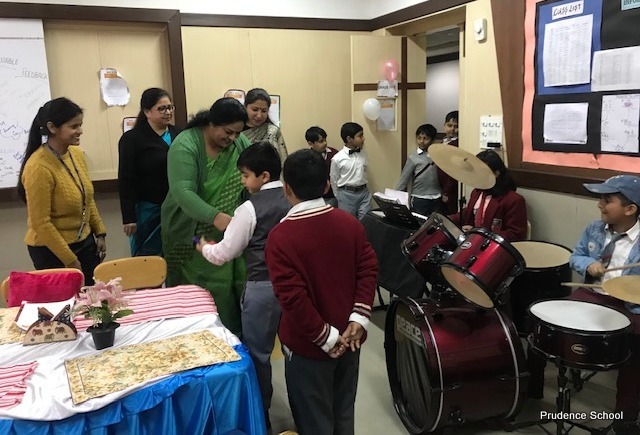 The activity of setting up a restaurant provided students with a platform to make their observations on working of a restaurant. 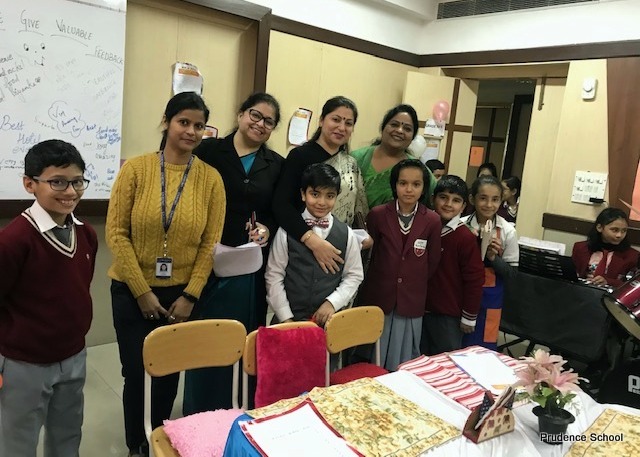 The restaurants set up by young learners had a varied range of food cuisines, a descriptive menu, innovative interiors, creative wall displays, bills for calculations and most important people working in the restaurant. 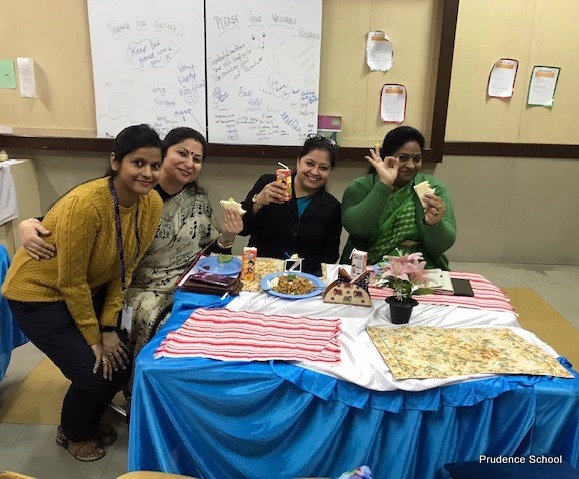 It provided an excellent opportunity to explore diversity across cultures while learning skills of management, planning, budgeting, and presentation. Overall, it was an enriching experience for all the students.